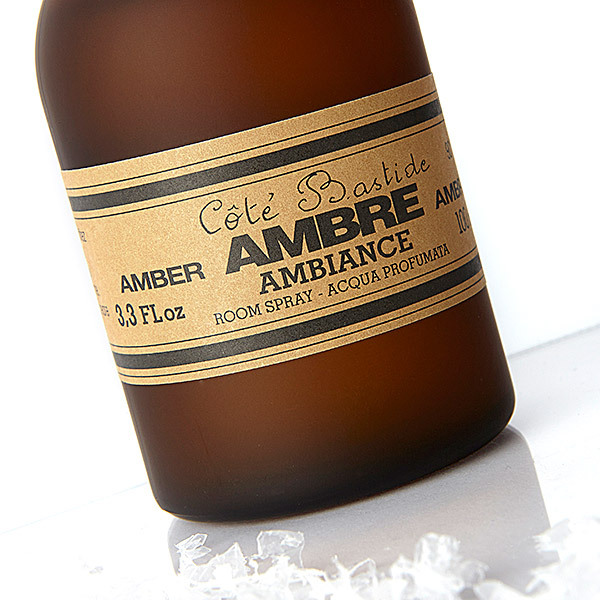 Cote Bastide formulates luxury home and body products in southern France. Their crystal potpourries reawaken dormant senses to regain lost sensations. 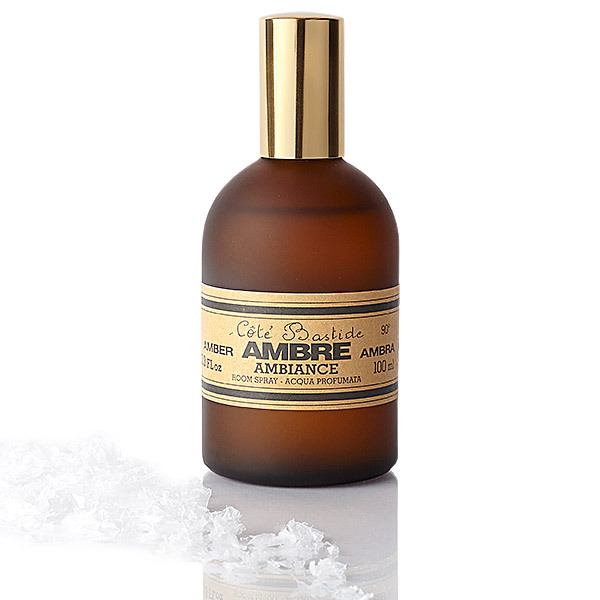 Ambre ambiance is one of their most sought-after fragrances for it’s simple and distinct aroma. 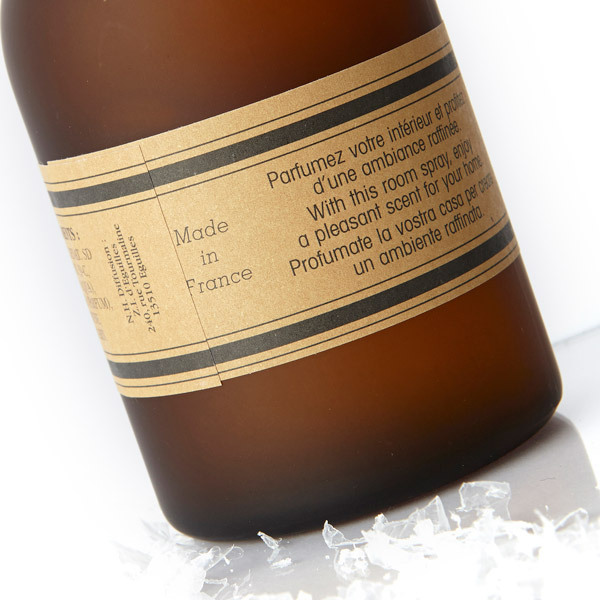 What Smells Ring Your Bells? 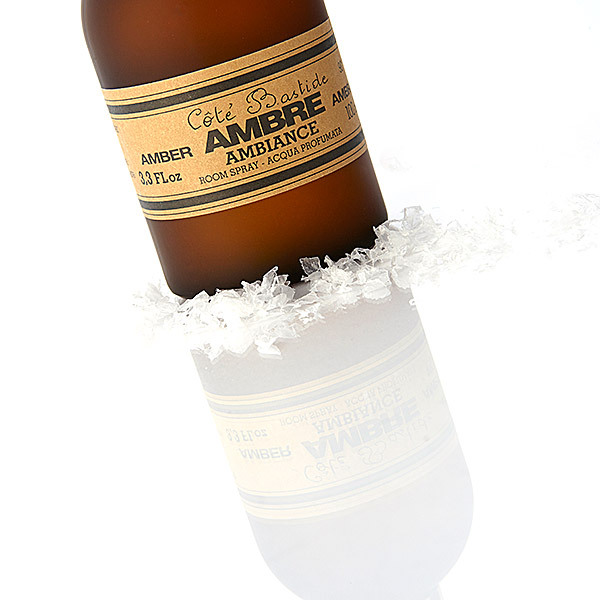 Share a time when a smell reawakened a dormant memory in the comments section below.